LIVE in the LOVE of your Lemurian Heart! As you share your Loving Light. Introducing seven animation/graphic videos of The Seven Sacred Flames guided meditations for your enjoyment. This year marks the 11th year anniversary of The Seven Sacred Flames, published by Aurelia Louise Jones in July of 2007. This beautiful hardbound book with gold leaf edging has opened and expanded hearts all around the globe. The impactful messages brought forth from Adama and the Ascended Masters are deeply moving, compelling and inspiring. Aurelia's contribution to the awakening of humanity continues these many years since her passing. Her amazing TELOS Books, VOL. 1, 2 and 3, are also impactful, introducing The Lemurian messages from TELOS which have inspired us to awaken and embrace our own divinity, find our voice of Truth and recognize that living in full transparency as an authentic Human Being is not only possible, it is who and what we are! It’s amazing to grasp at times that it has been eight years since Aurelia’s passing. 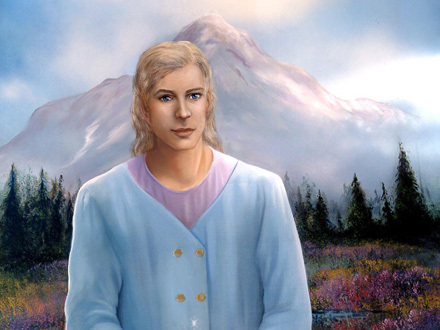 During this time, so many have continued to feel a connection with the messages from Adama and the Masters in The Telos Book Series and The Seven Sacred Flames. The energies emanating from the books have an organic flow that touches people’s hearts, opening each one to a path, a possibility, for more self-discovery on their journey, while at the same time learning about an ancient civilization that has an impact on us today. The teachings are about Heart~One~Heart, Compassion and Self-Love most of all. So, we offer continued Gratitude for the opportunity to look deeper into “the Heart within” and genuinely strive to live a full life in Harmony with ALL THAT IS on this abundant, benevolent planet, Mother Earth. In Deep Gratitude to Aurelia for the heart opening legacy that remains with us. Go to The Lemurian Connection for more information. 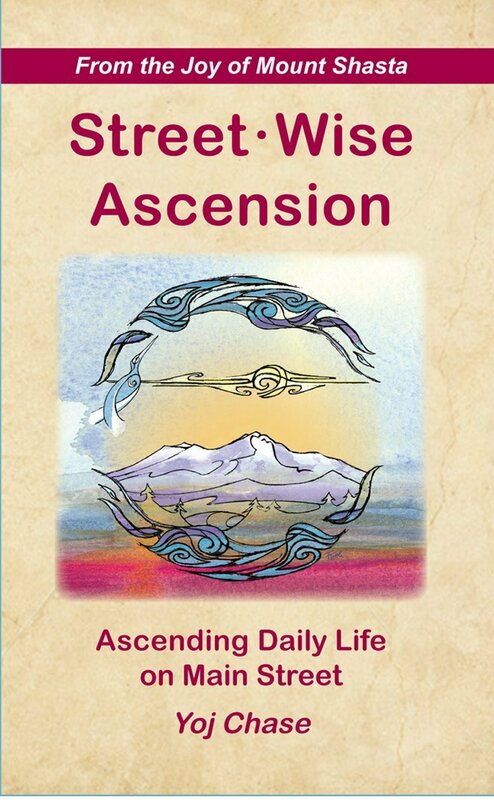 Street-Wise Ascension by Yoj Chase NOW $10! KINDLE BOOKS AT AMAZON ! NOW AVAILABLE! 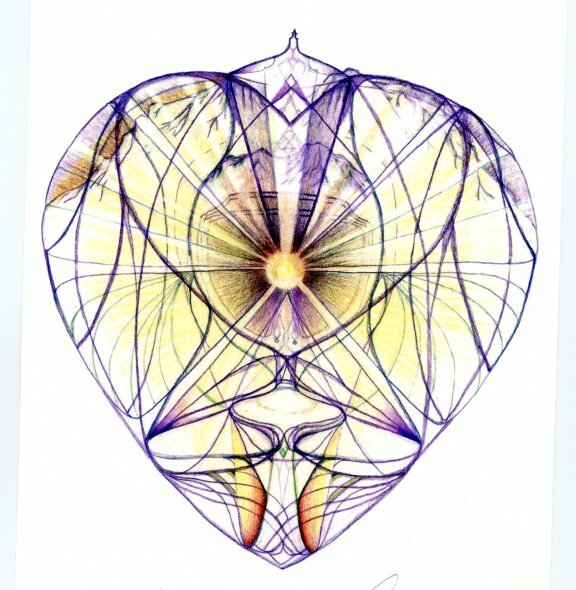 Be Sure to check out The Lemurian Connection site also! 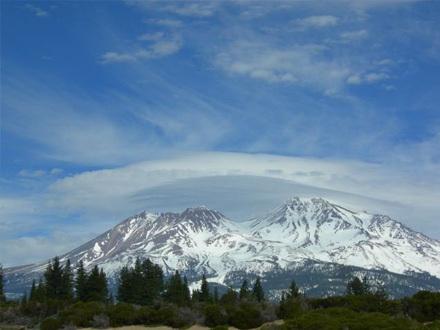 Mount Shasta Light Publishing supports the mission of Aurelia Louise Jones, author of The Telos Book Series and The Seven Sacred Flames, along with The Prayers to the Seven Sacred Flames and The Ascension Flame of Purification and Immortality, The Effects of Recreational Drugs on Spiritual Development and Angelo's Message,Angelo the Angel Cat Speaks to All People on this Planet. 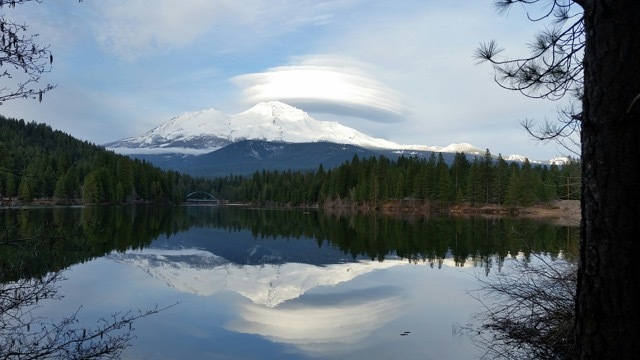 These are important messages for our time of evolution introducing us to Telos, the subterranean Lemurian City of Light located beneath Mount Shasta in Mount Shasta, CA. 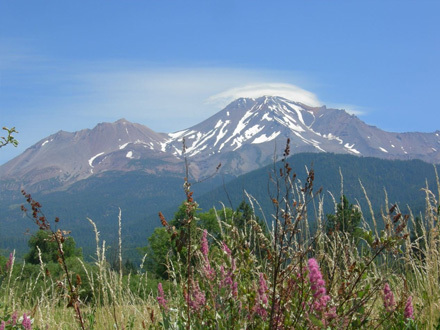 Mount Shasta is a sacred site to many, including Native American Indian tribes (Wintu, Moduc and Shasta to name a few) and is considered also to be the OM chakra of the Planet. When the time of Lemuria came to an end through catastrophic earth changes, permission was granted by the Agartha Network to allow those beautiful fifth dimensional beings remaining to develop an underground city which they called Telos. 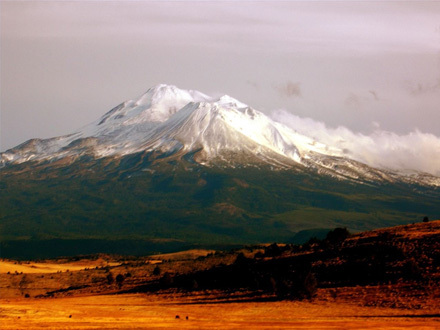 Aurelia has written about Telos and channeled messages from Adama, High Priest of Telos, offering heart opening messages about the fifth dimesional way of living and the Lemurian Heart. Those fifth dimensional beings now living in Telos are known as Telosians. This is the headquarters of the High Lemurian Council as well. 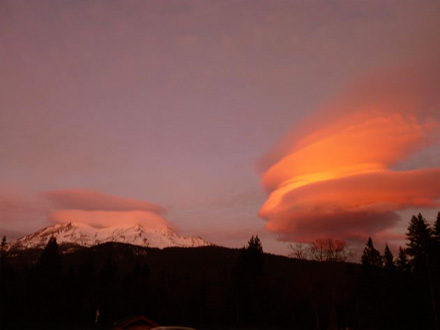 Telos is connected to the planetary and galactic grids which radiate Light and crystalline energy frequencies in all directions perceived and not-perceived, known and un-known. MSLP's mission is to support all those who are awakening and seeking heart expansion and more clarity within themselves as they continue their journey in Life. Connecting to the awareness within that we are ALL ONE...Heart~One~Heart. Collectively we contribute to the whole through our thoughts, our words, and our actions. These messages encourage and support one coming back to themselves, listening to the voice within and finding the true Joy of living in this amazing physical body on this awesome! Planet...bringing us full circle to the frequency of love, our true nature. 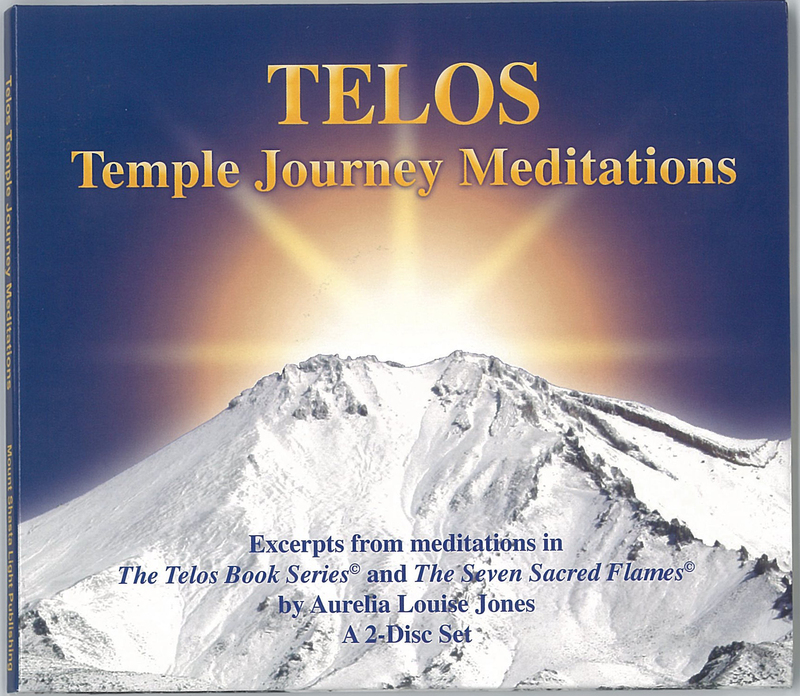 Guided meditations: Journey with the Sacred Flames in the sacred temples in Telos. Experience the Ascended Masters, the temples and the Seven Sacred Flames written about in The Telos Book Series and The Seven Sacred Flames by Aurelia Louise Jones. This version allows the listener to comfortably immerse him/herself in their journey with less words, more space for contemplation, using only excerpts from the written meditations, creating an opportunity for deeper reflection. Healing occurs on all levels. 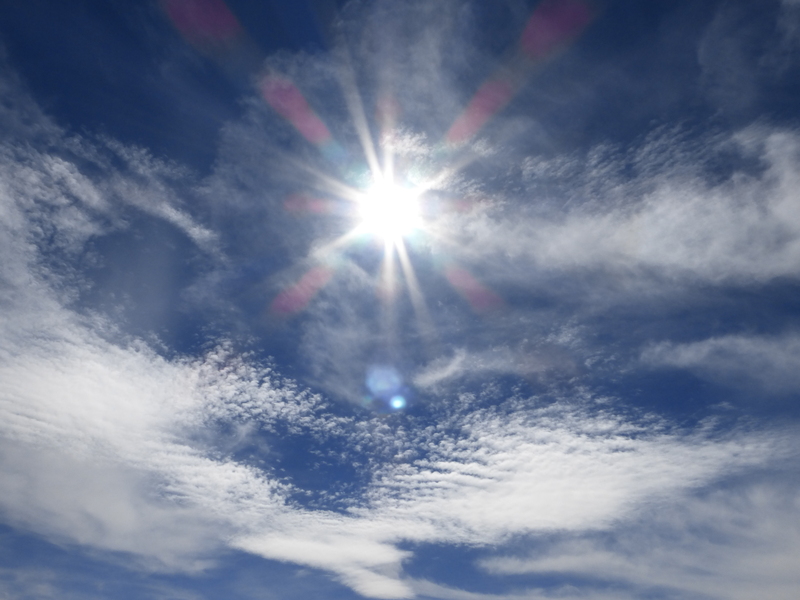 This is an opportunity to create time for yourself and connect with the Ascended Masters, your inner guides, angels and your Divine Wisdom, the I AM Presence. May you enjoy the experience! "You came here with an agenda to attain soul perfection and expand your own Divinity to the fullness of your God-Mastery and Wisdom. 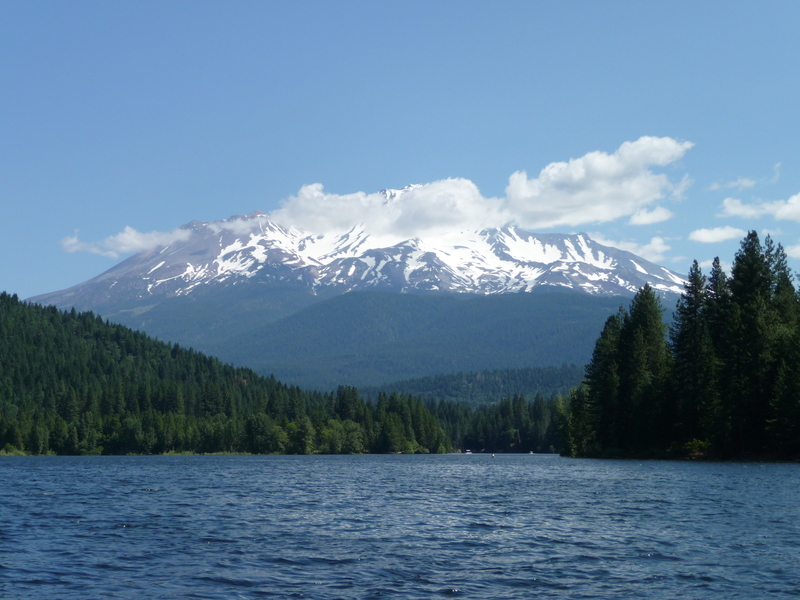 You are here seeking advanced enlightenment and total spiritual freedom. You are here to become an unlimited God in all planes of existence...This is an agenda of Love for the Self and that Self is no one but 'you.'" Lumin White /Transformations: FMR© CD Mastering. * Reprinted and a New Look! Now 15% off! We've reprinted and "upgraded" our beloved little booklet to a little book! 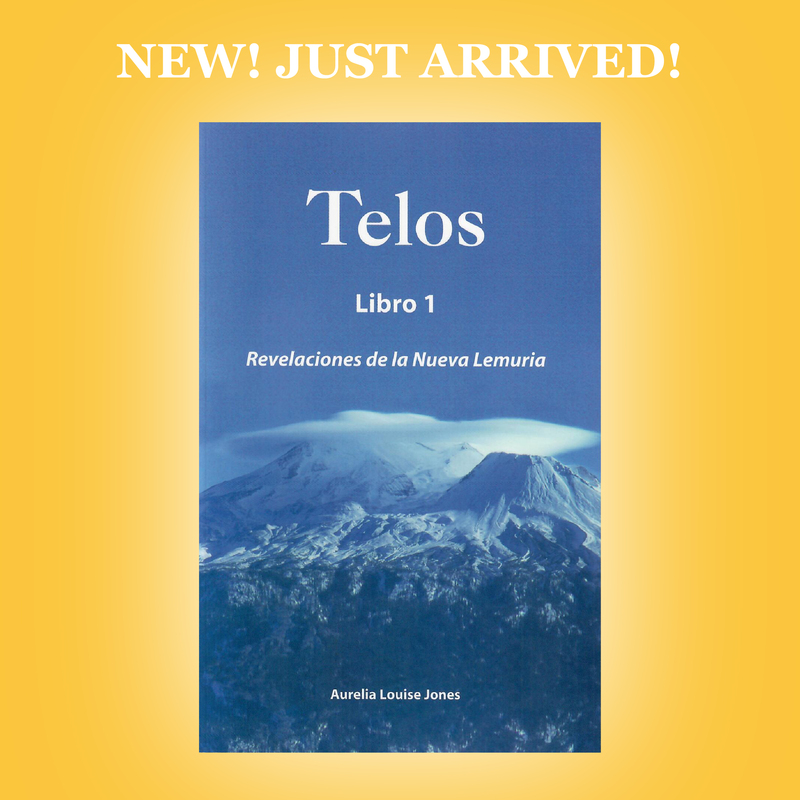 Telos Worldwide Foundation for English Telos Books. If they do not have what you need we are always happy to help you. 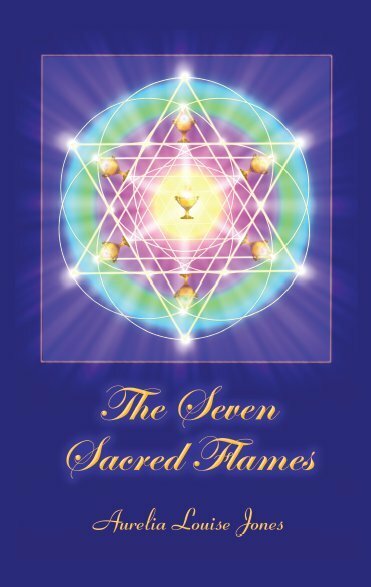 The Seven Sacred Flames a beautifully bound hard cover source book offering messages from the Ascended Masters, guidance, prayers, meditations and more to enrich your journey and understanding of the Ascension process. Truly a remarkable book! Each chapter focuses on a specific Master and Flame. Enriching meditations to the Temples are heart-opening and expanding. The Great Jade Temple in Telos is one example. Telos is an ancient City of Light created by Lemurians who survived the catastrophic events of some 12,000 years ago. 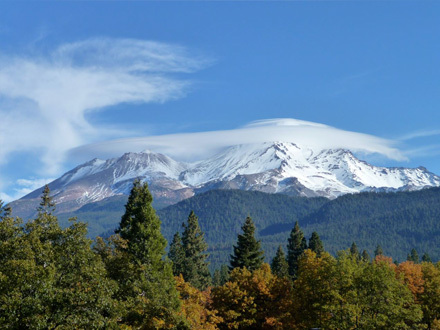 Telos thrives today beneath the magnificent and mystical Mount Shasta, in Mount Shasta, CA, part of the vast undergorund Agartha network. Adama, the High Priest of Telos, shares profound spiritual teachings and insights through the channelings of Aurelia Louise Jones. 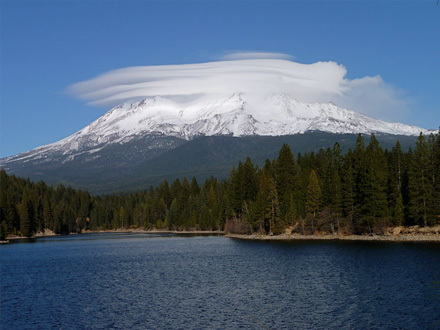 These inspirational and heart opening messages are life-changing in nature and expand our awareness of higher levels of consciousness, and assist us in our transformation and Ascension process. It's time to wake-up and become the Light we truly are! Telos, Ascended Masters and all Light Beings are here to support us on our journey back to ourselves. Learn more about Telos and the fifth dimensional quality of life in the Telos Book Series, Volume 1, 2 and 3. These books on Lemuria and the more expanded heart-opening path are transformational tools supporting us in our discovery.